Il sait compter jusqu'à dix. He knows how to count up to ten. Nous savons lacer nos chaussures. We know how to tie our shoes. Do you know your lesson? Ils savent ce que tu penses. They know what you think. 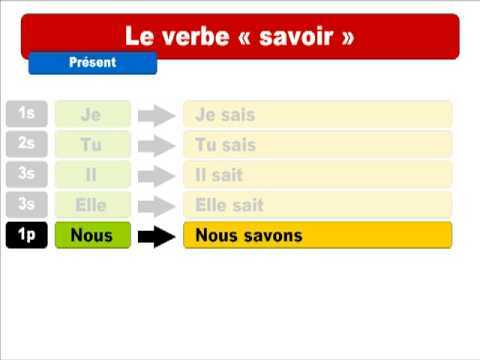 Having consulted with some French compatriots living in France, we do agree that 'savoir' here is the instinctive verb we would use in both the examples you quote.